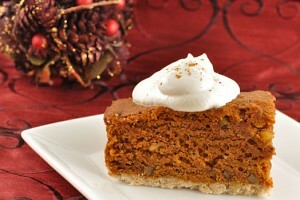 Classic Gingerbread recipe by Marium Hamid at DesiRecipes.com. Preheat oven to 175C. Grease and flour a nineinch square pan. Beat in the egg, and mix in the molasses. In a bowl, sift together the flour, baking soda, salt , cinnamon , ginger , and cloves. Blend into the creamed mixture. Stir in hot water and mix well. Bake for one hour in the preheated oven, insert a knife in the centre to check if it comes out clean. Allow it to cool in the pan before serving.